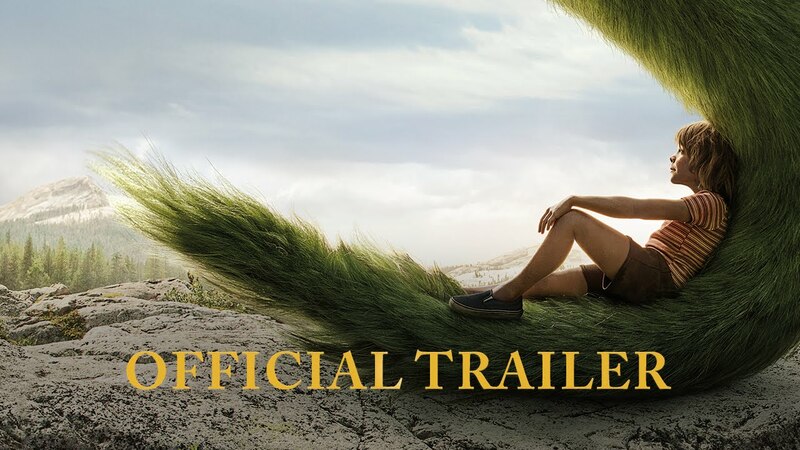 Walt Disney Pictures has released a teaser trailer for Pete's Dragon, a 1978 remake of classics. 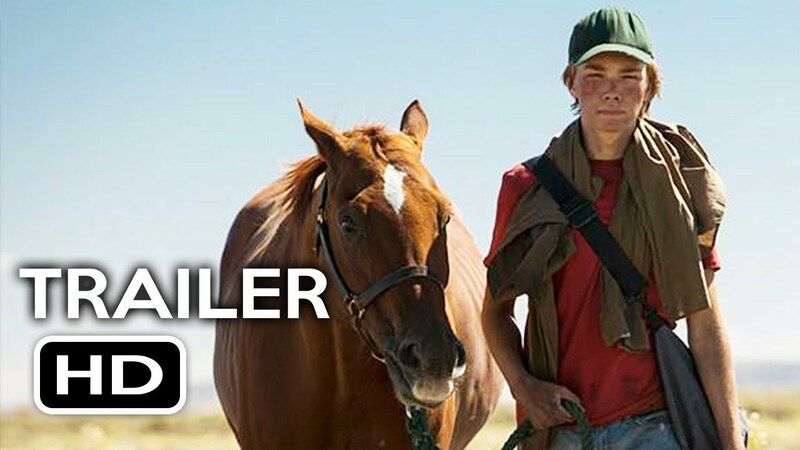 It's a combination of a feature film with CGI elements and brings us a story of a special relationship between Pete, a boy without a parent and his best friend Elliott. Bryce Dallas Howard appears to be the rookie of Grace, who also revealed Eliot's existence, ten-year-old Oakes Fegley as Pete, Wes Bentley as a local Jack, New Zealander Karl Urban as Jack's brother Gavin, Oon Laurence as a young Natalie who is friends with Petro Oscar Robert Redford as Grace's father. The film was directed by David Lowery, known for performing Is not Them Bodies Saints, and produced by Jim Whitaker. The executive producer was Barrie Osborne, and was produced by a script written by Lowery and Toby Halbrooks. For visual effects, the New Zealand company WETA Digital is responsible.